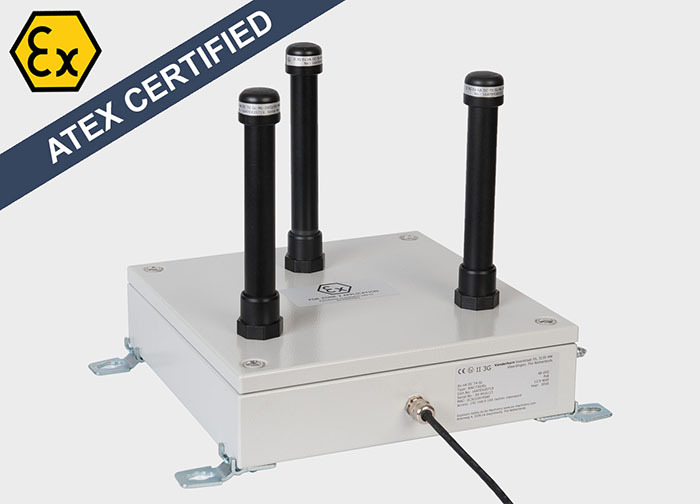 Explosion Proof Complete Wi-Fi Unit, ATEX Certified. Safe wireless communications in hazardous areas is provided by the Explosion proof ATEX ProSAFE complete Wi-Fi unit of our Armadex label. 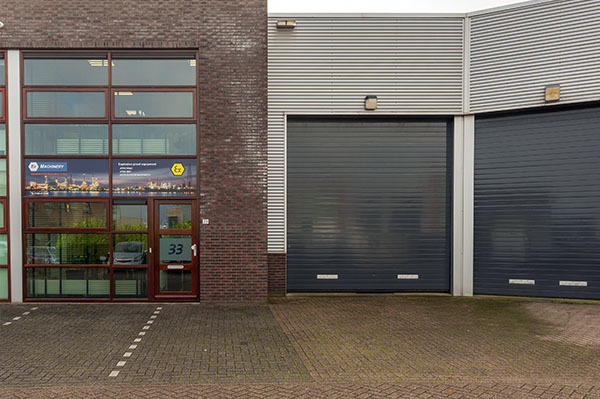 For use in ATEX classified warehouses, logistic centers or production facilities. For locations with both dust and gas explosion hazards. Industrial ‘heavy duty’ construction, for use in the most extreme conditions. ‘Power over Ethernet’ for power supply (PoE) or individually connected power cable. The model shown is a modification of model ProSAFE of Netgear. On request, Ex-Machinery provides explosion proof conversions for other leading Wi-Fi brands.